Once upon a time, musicians made music from the sound content pouring invisibly, inaudibly from the air. The likes of John Cage and Kalrheinz Stockhausen turned the radio into stochastic source and instrument, a means of making music in the now. And now, you can, too, in the latest Eurorack module. 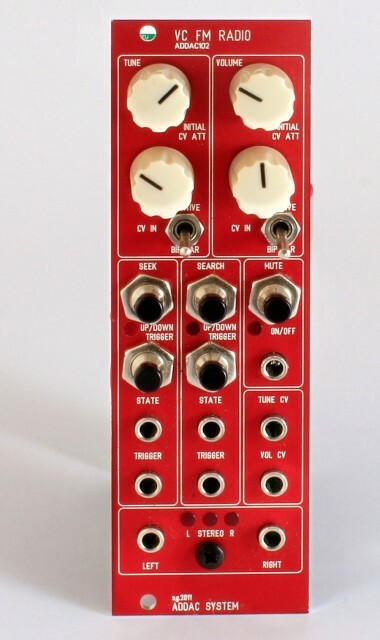 Whether you want a modular or not, this is one module you definitely don’t need. You don’t need to act out Cage-ian fantasies and turn your local hit FM station greatest tracks of the 80s and 90s into an experimental noise performance. 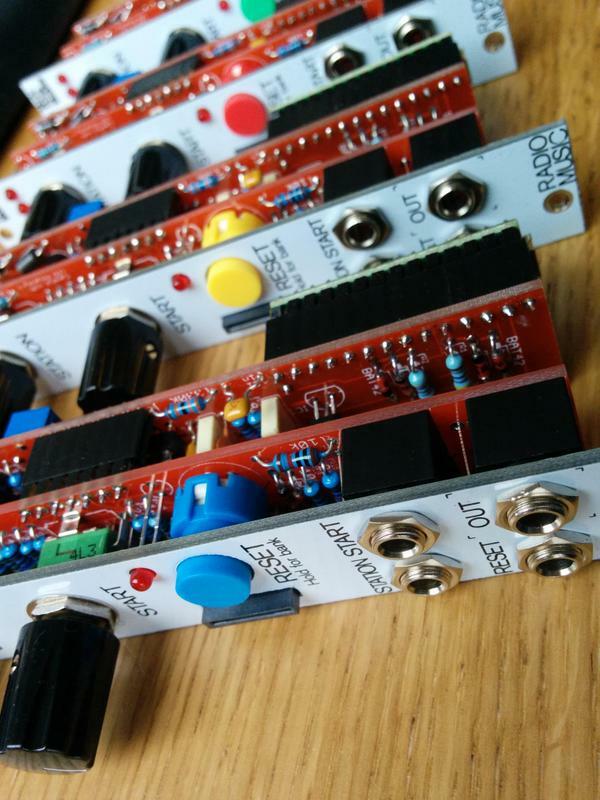 Nor do you really need to understand the workings of Eurorack by building your own DIY module. But you can. And the man who made the DIY project is none other than Tom Whitwell, the one-time music tech blogger who used to trade shots with CDM at Music thing, but has now found a much more enjoyable path making new Eurorack modules (among other worthwhile activities). Music Thing Modular Radio Music Prototype from Tom Whitwell on Vimeo. The beginnings of this project can be found in a guest piece Tom wrote for CDM in the heady days of 2012. There, he was already on to the notion of building a radio sequencer – and, in the process, teaching you how to make your own modules. Now, the piece is fully fleshed out and documented. There are copious instructions, so that this might even be your first electronics piece. You can delve into the history of the music that inspired it, then grab a soldering iron and start making your own history. Manic Burroughs Cut-Up is Manic from thonk on Vimeo. There’s no actual radio here. It’s a sequenced sampler, technically. The advantage, though, is future-proofing – much needed as terrestrial (analog) radio goes the way of the dodo, to be replaced by digital radio and its ilk. But the concept holds. 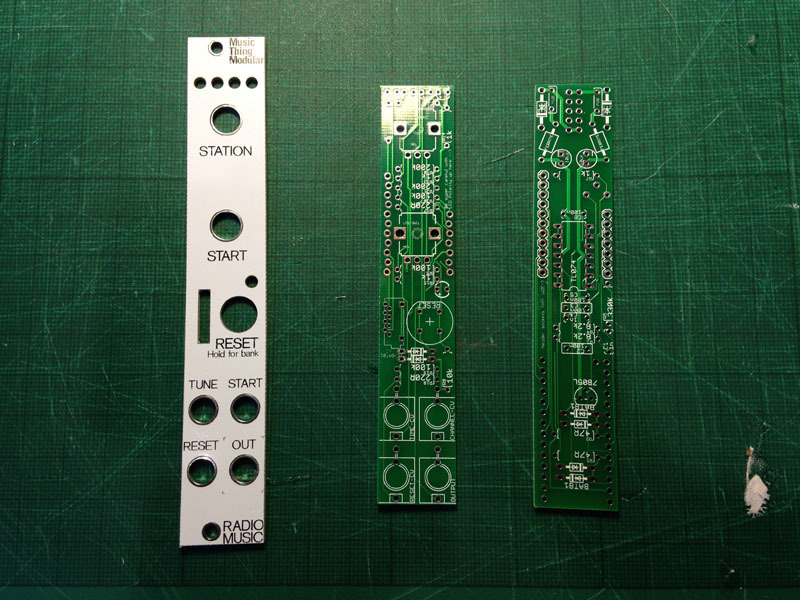 And this is a nice project if you’re interested in dabbling in DIY for Eurorack.